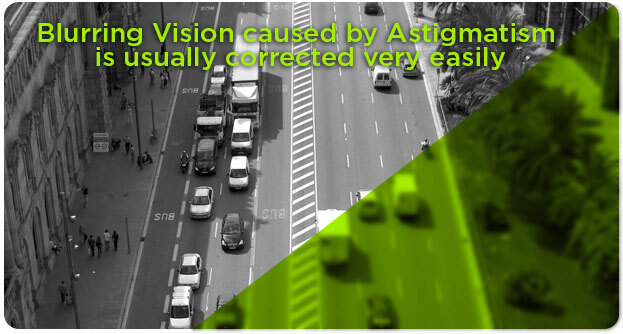 If you have astigmatism, it means you have an irregularly shaped cornea. Usually, the cornea is a smooth rounded shape. However, in an eye with astigmatism, the cornea changes into a shape that is more elliptical, with a second curve. How does this affect your vision? Normally, a spherical cornea focuses light onto your retina, which enables you to see. With astigmatism, the irregular cornea has two curves, which causes light to be focused through two different focal points. The result is distorted and blurry eyesight. In our current day and age of advanced technology and materials, the answer is yes – contact lenses can be worn effectively if you have astigmatism. A range of specialized contacts, called toric lenses, is available. Our eye doctor in Raleigh and Goldsboro is trained and experienced in fitting toric contact lenses to provide crisp vision with astigmatism. Toric lenses are custom-designed to fit the eyes of every individual with astigmatism precisely. These specialized contacts do not have a purely spherical surface like traditional contacts. Rather, they have an oblong shape that accommodates the corneal variation of the astigmatic eye. They are also constructed differently to stay in place when you blink or move your eyes, because otherwise you will not have good visual acuity on a consistent basis. The bottom of the lens has a thicker zone that weights the lenses to keep them from rotating. Alternately, another type of toric lenses has thinner zones that interact with your eyelids in a way intended to keep them stable. Toric lenses can be made from either soft or rigid gas permeable (RGP, GP) materials, although it is much more common to wear soft toric contact lenses. Regarding wearing schedules, toric lenses come in daily disposable toric versions (dailies), as well as in standard daily wear and extended wear types. Because toric contacts are more complicated to manufacture, they are typically more expensive than standard contact lenses. However, if you don’t want to wear eyeglasses, they are a fantastic way to see well with astigmatism and contact lenses! Where Can I Find Astigmatism Contact Lenses Near Me? We are happy to offer detailed contact lenses eye exams to fit you with toric lenses, and we stock our Raleigh and Goldsboro eye care centers with a full inventory of premium toric contact lenses! Our eye doctors will help you choose the perfect pair of contacts for your visual and lifestyle requirements. 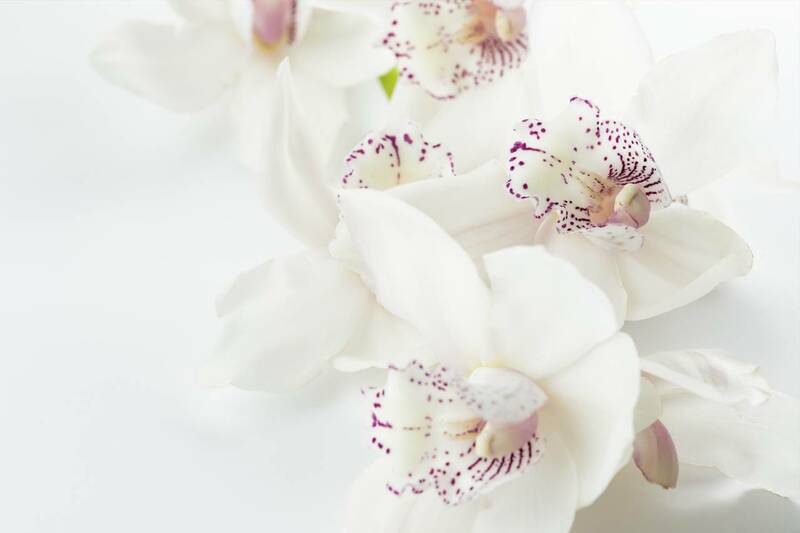 Contact us to book an appointment. Did you know, There’s More To Child Learning Than Just 20/20 Vision.